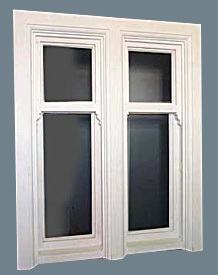 Our box sash windows can be made to match any existing window and are double glazed to meet strict building regulations. They are spray finished in a breathable, flexible satin paint which is guaranteed for up to 5 years. With pre-painted windows, installation is quick and are finished in one day.